Fr. 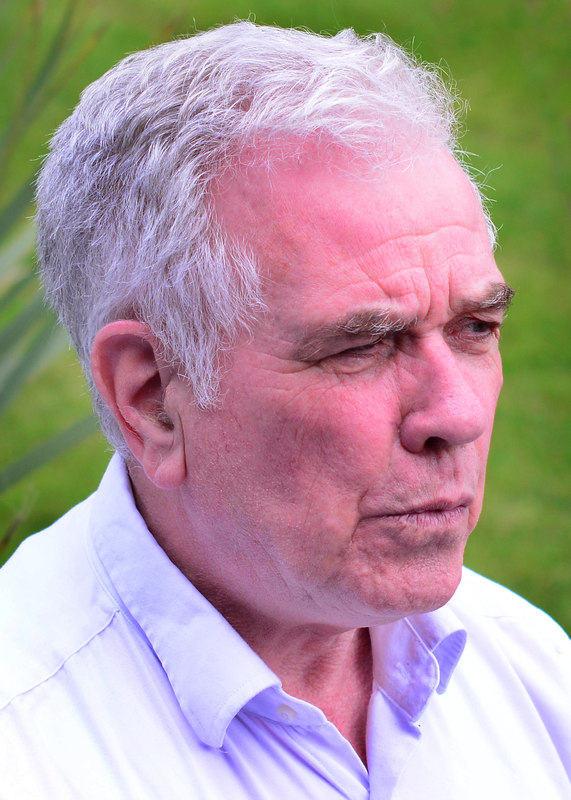 Peter McVerry will speak at the Spirit of Mother Jones Festival and Summer School on Thursday afternoon 30th July at the Firkin Crane. 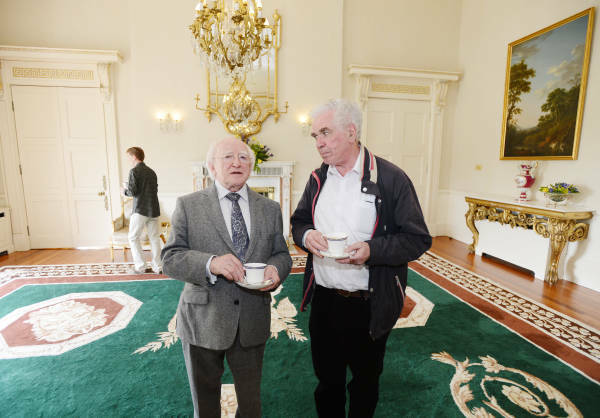 He will address the topic “Homelessness – AFailure of Social Policy”. Fr. McVerry is an advocate on behalf of the homeless and of people who suffer from social disadvantage. A tireless and fearless campaigner for those who have no roof over their heads, he has resisted the easy complacency of our times as he speaks out repeatedly on an issue which many in power might like to ignore. Born in 1944 in Belfast, he is a Jesuit priest and is probably one of the best known and respected clergymen in Ireland. He continues to emphasise that homeless people are ordinary people like the rest of us and we as a society must confront and solve the problem. He points out that there is an average of six new people becoming homeless every day and the ongoing failure to address the lack of provision of new social housing and the escalating rents in the private sector continues to increase the problem. The Irish courts are now full of bank repossession orders and this will exacerbate the situation, as people lose their homes. During 2013, some 3,586 individuals were supported by the Peter McVerry Trust. He has warned of a “tsunami of homelessness washing over Ireland”, and he wants radical action taken to resolve it. He believes political decisions need to be taken to solve this issue and describes the inability to do so as a failure of political will by those in charge. The reduction in the construction of social housing, the eviction of people from their homes, the failure of landlords to take rent supplement are all contributing to the growing problem. Addressing the recent Annual Human Rights Conference, Fr. McVerry commented as follows; “ Over the past 40 years, I have spent most of my weekends in the various Dublin prisons and a disproportionate percentage of people in prison were homeless prior to imprisonment and will be homeless again on release”. The Cork Mother Jones Committee is honoured that Fr. McVerry has agreed to address the summer school at Shandon. All are welcome to attend.